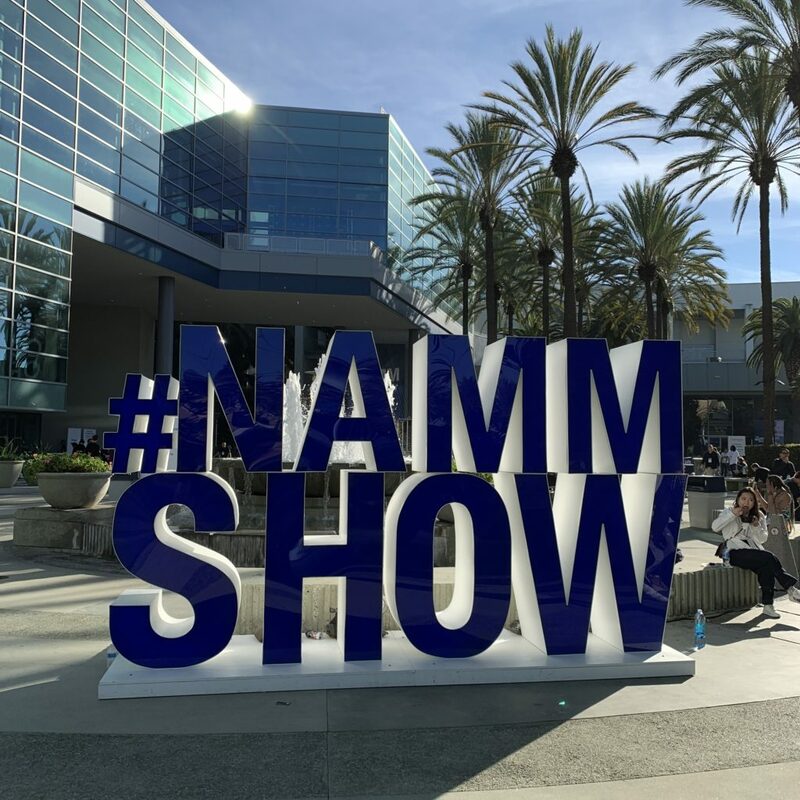 The marketing director of the Musikmesse, Hendrik Müller, was present at NAMM 2019 as an exhibitor. He explains in the interview below why he is there and what can be expected for the 2019 edition of the Frankfurt music show. Please note that the Musikmesse is a pro partner on The Guitar Channel.